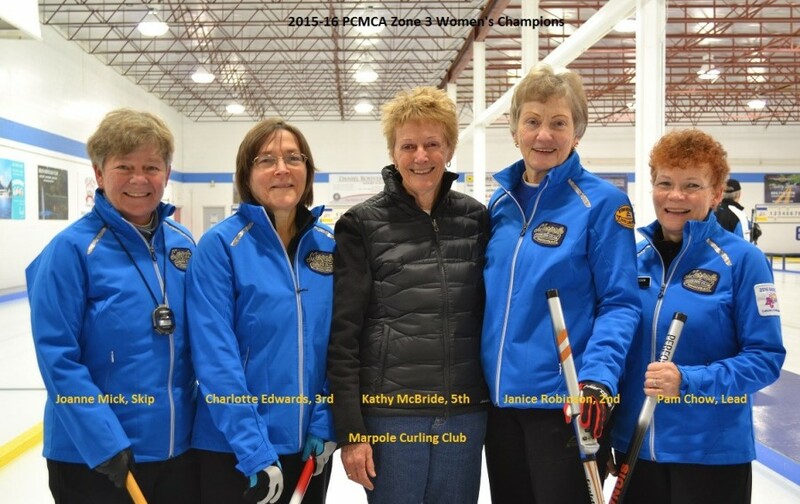 Home / About / Congratulations Team Mick for your PCMCA Zone 3 Women’s Championship. 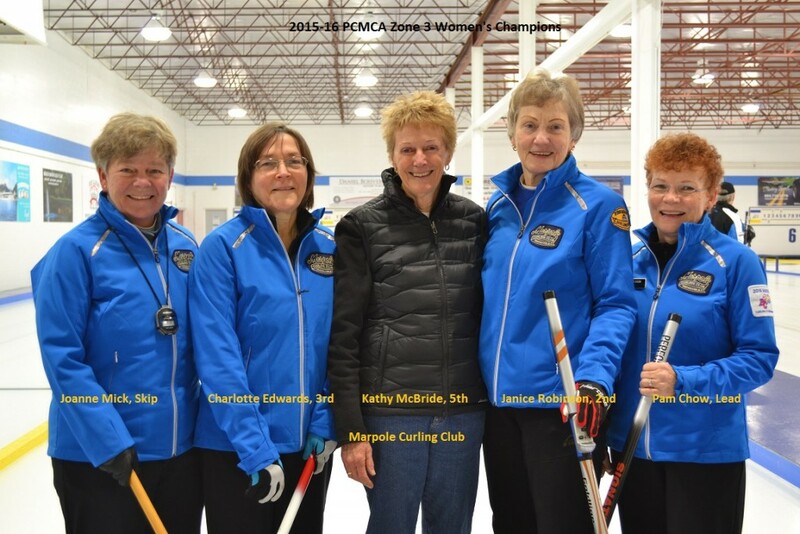 In About, Featured, News, Special events. Bookmark the permalink.